Integrated food and beverage retail and supply group. Acquired Esquires Coffee Houses and Scarborough Fair in 2013. Esquires operates 75 coffee houses around the world including the UK, China and the Middle East. 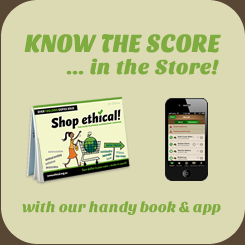 This company sells Fairtrade Certified products under the brands Esquires and Scarborough Fair. Sustainable Business Network is a New Zealand organisation which provides advice and support to help businesses succeed through becoming more sustainable. They support members year-round with networking opportunities, practical tools, training and sustainability assessments.